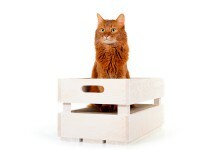 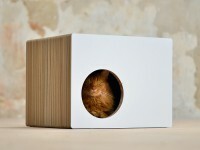 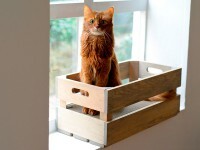 Le Cube is a cubic statement and not a cat tree, that you would expect it to be. 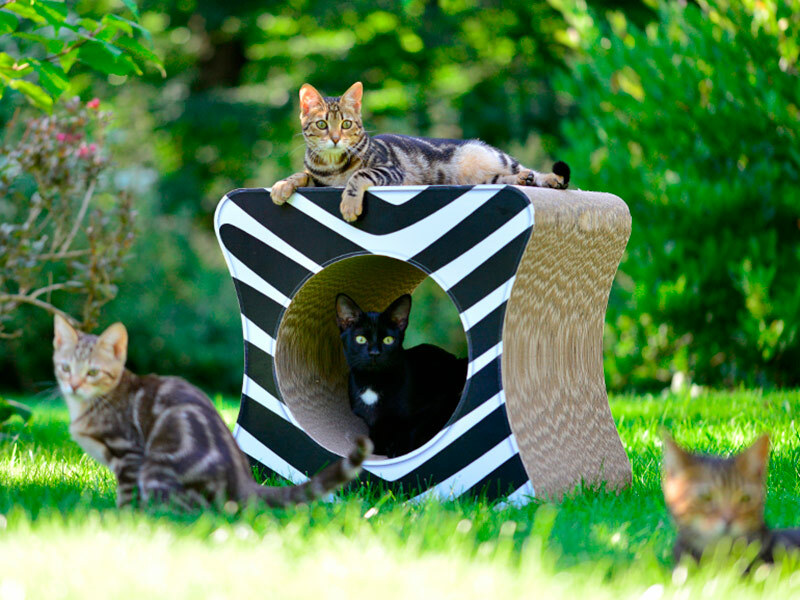 The Cube is made out of the material that all cats love: paper and corrugated cardboard. 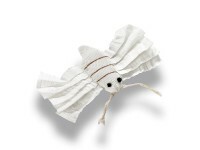 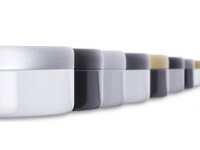 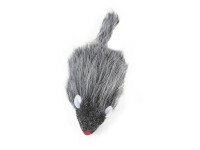 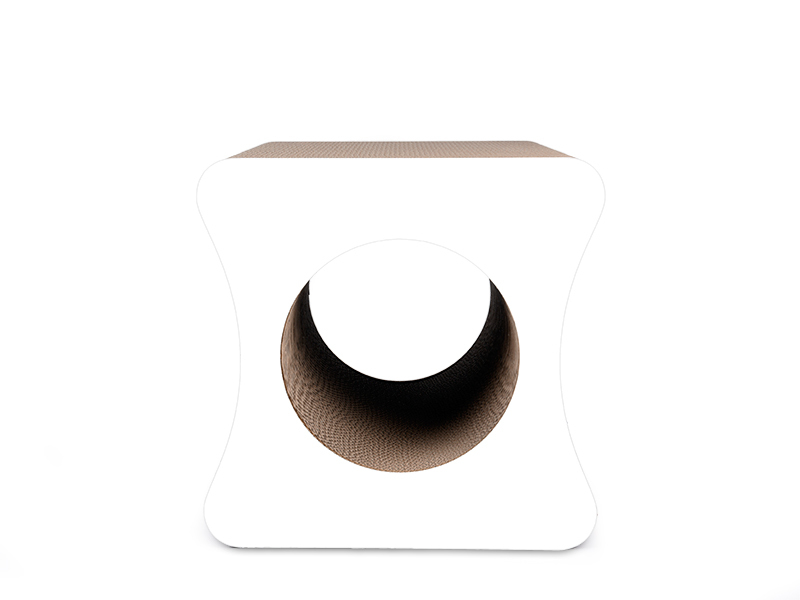 It is entirely handcrafted in Berlin / Germany and therefore produced with love, with great raw materials, untoxic ingredients and it smell like clean paper. 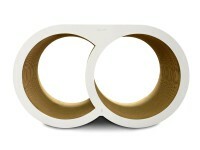 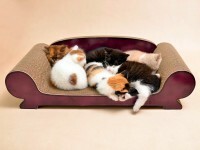 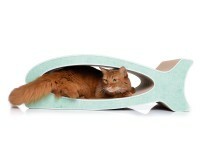 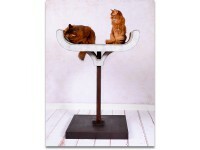 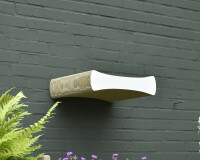 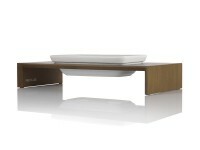 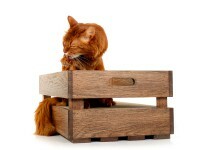 It holds several cats and even better: you can stand or sit on it. 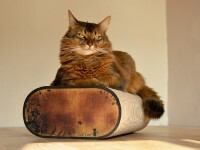 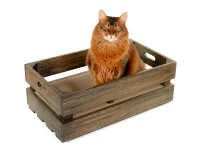 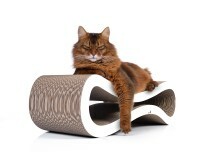 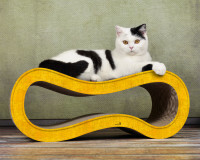 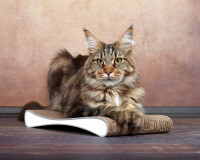 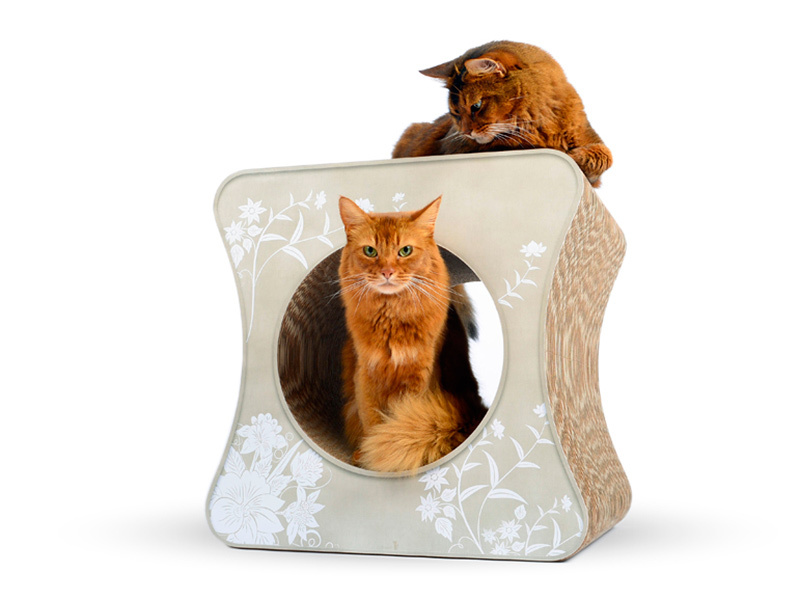 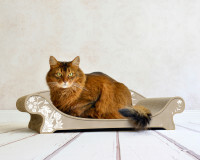 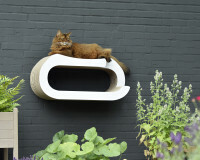 Best craftmanship and premium ingredients combined in one piece of cat furniture, this is what cat-on, the Berlin manufactory for cat trees and cat scratchers stands for. 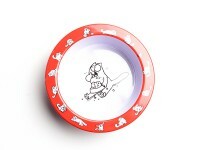 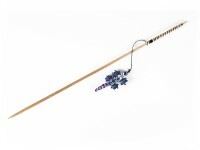 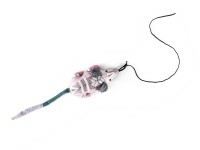 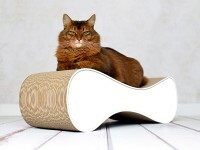 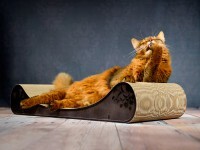 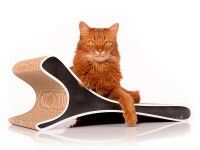 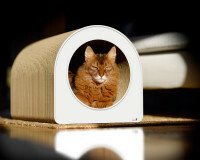 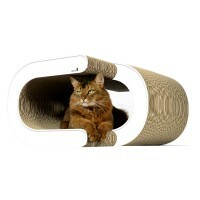 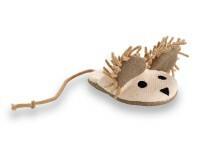 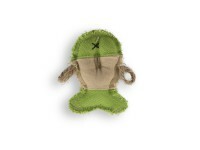 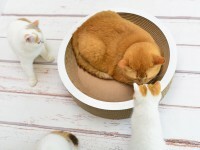 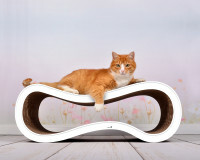 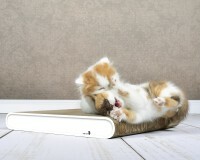 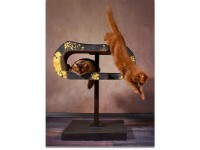 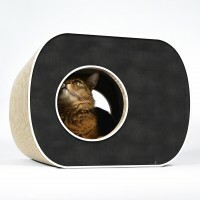 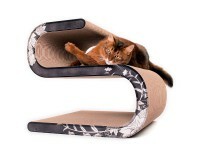 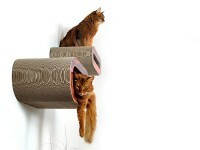 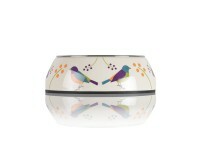 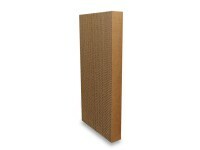 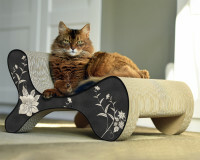 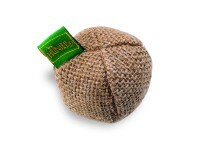 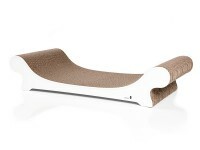 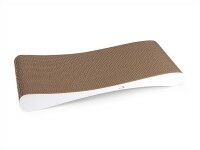 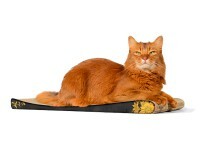 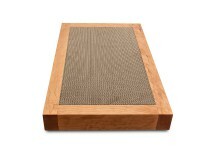 Customer evaluation for "Le cube design cat scratch post"